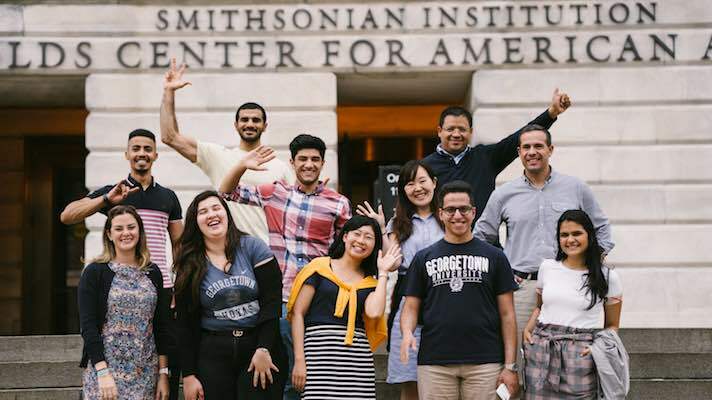 Georgetown University’s English Language Center is dedicated to promoting cross-cultural understanding through innovative and effective programs for students and teachers of English as a foreign language. Our English language and teacher training programs provide quality language instruction and cultural orientation to help you improve your English for your academic, professional, or personal life. 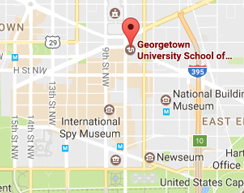 We support a wide range of different language backgrounds and learning styles through intensive full-time and part-time language and teacher training courses taught in the heart of Washington, D.C. I was impressed from my first day at the program until the graduation ceremony. 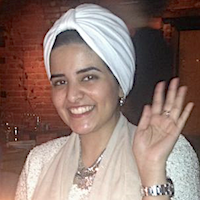 Coming to a new country was an overwhelming feeling, but studying at the EFL program at Georgetown University definitely made it the best experience I have ever had." We offer a number of advanced professional and academic development programs designed to support a wide breadth of needs. Whether you're interested in mastering your English skills, better preparing yourself for a U. S. graduate school program, or teaching English as a foreign language, we've got a program for you. The English Language Center also offers a variety of custom programs for English language and teacher training. We work with grants and sponsors to create programs that meet specific English language and teacher training needs.